The Town of Chesterfield Massachusetts is a serene town in the southern Berkshire Hills, where the production of Merino wool was historically a major industry. Many visitors come to see dramatic Chesterfield Gorge, a Trustees of Reservation property. There are miles of trails to enjoy at Chesterfield Gorge and it’s a beautiful spot in both summer and winter. 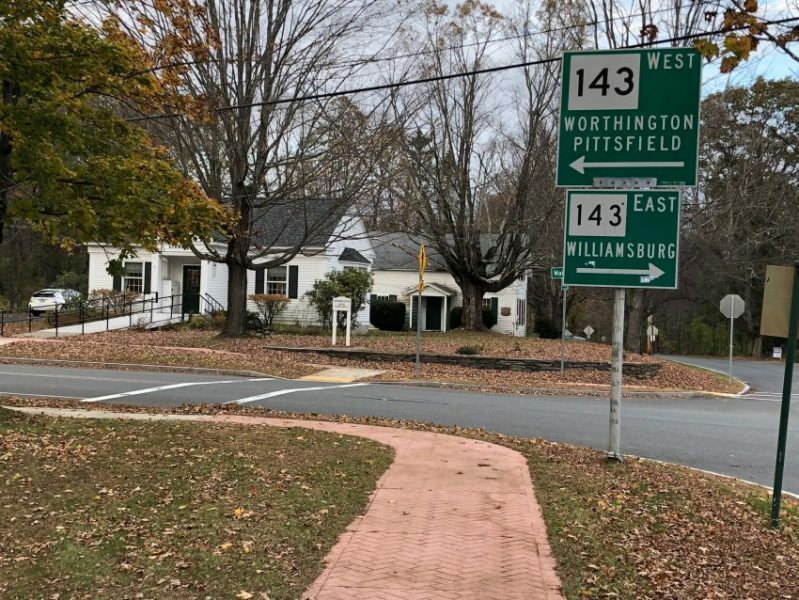 The center of Chesterfield, Massachusetts. Chesterfield Wilderness Adventures/ Hilltown Sleddogs has a unique winter offering… dogsled rides! Visitors can imagine themselves Iditarod competitors while they enjoy a wild ride! 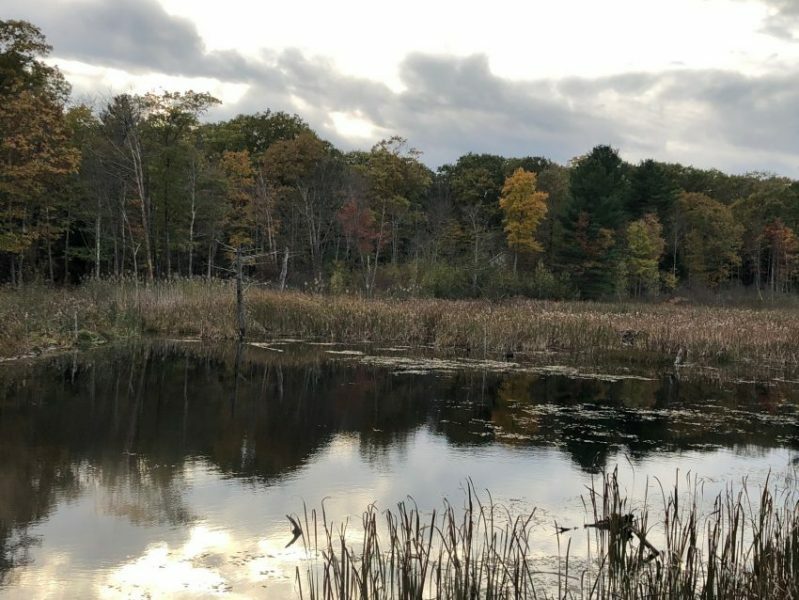 You can also “hike with a husky”, attend dogsled races, as well as dog sled camps in summer to round out their year-round offerings. The Chesterfield General Store is set to re-open in Fall 2018. 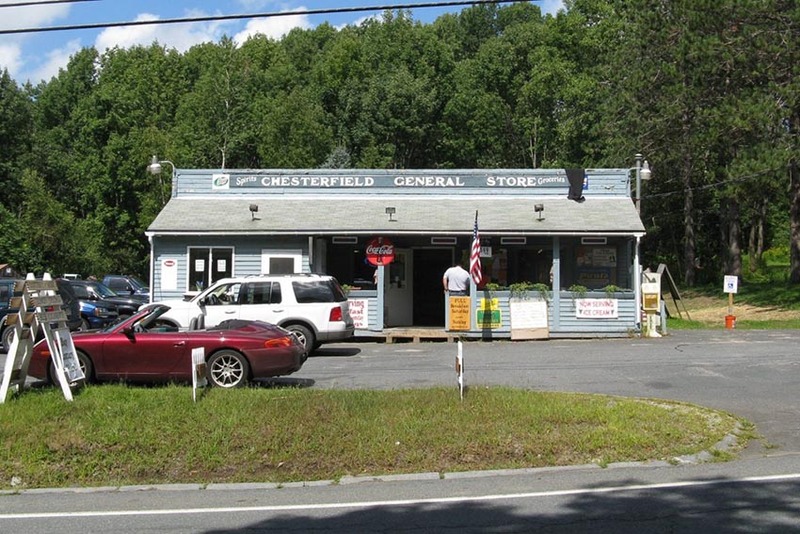 The Big News in town is that the Chesterfield General Store is reopening after a five-year hiatus. New owner Greg Monette of West Chesterfield told the Daily Hampshire Gazette that he hopes to reopen a new and improved version of the store just before the holidays, 2018. 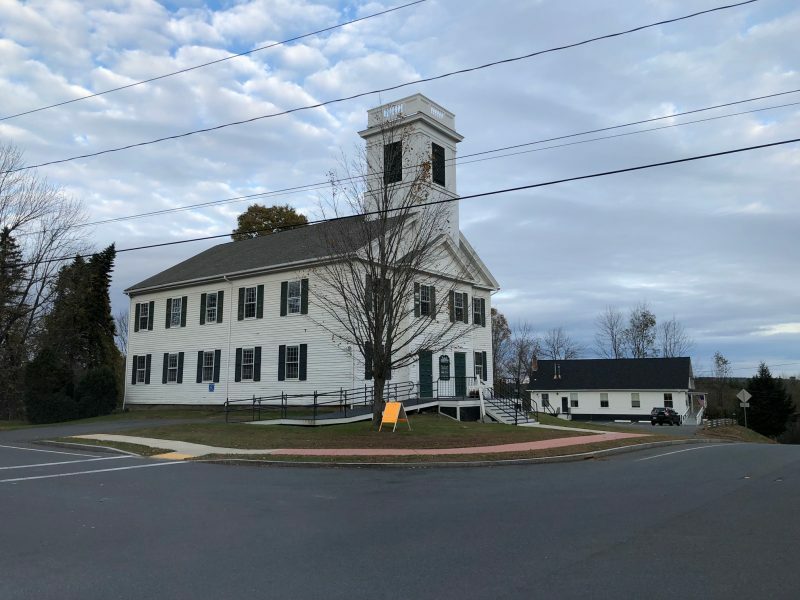 “We are bringing back the general store and adding a café space and expanding the kitchen and prep area to accommodate catering.” Exciting news!